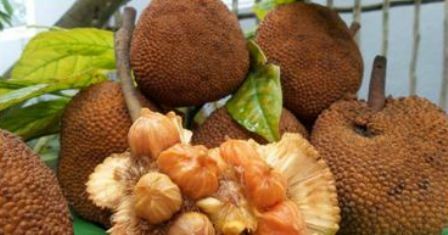 Keledang is a fruit from South East Asia. It is found in Thailand, Malay Peninsula, Sumatra, Bangka, Lingga and Riau Islands, and Borneo. Keledant trees are not abundant. However these are quite commonly found in lowland tropical rain forests and hills up to a height of 600 m altitude. A medium-sized tree; reaching 36 m tall with a straight trunk; boles can reach 25 m and up to 275 cm gemang rod; short buttresses. 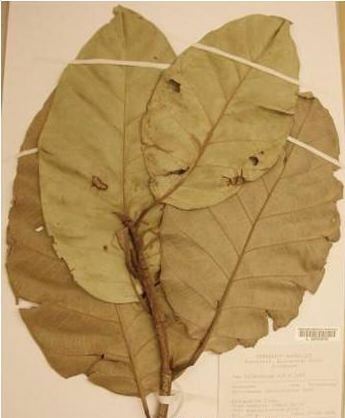 Pepagan smooth, gray-white to almost black, the interior is yellowish brown; white latex pale, thick. Twigs 6-8 mm thick, hairy or bald;leaves wrap the top branches, 1.5 to 4.5 cm, with short hair, scars on twigs form a ring.Menjangat stiff leaves, round to oblong egg round egg oblong, 10-35 × 5-20 cm; glabrous on both sides; edges rounded to tapered tail, base narrowed, somewhat asymmetrical; stemmed 1-3 cm, hairless, shallow or deep grooved on the upper side; leaves on saplings of different shapes, share or bercangap. Fruit a syncarp; olive brown to dull chestnut brown; rounded, covered with bumps similar short blunt spines; stemmed 4 cm. Seeds ellipsoid, 12-15 × 8 mm, wrapped ‘meat fruit’ (actually the development of flower tent) whitish or light orange. The fruits are edible. 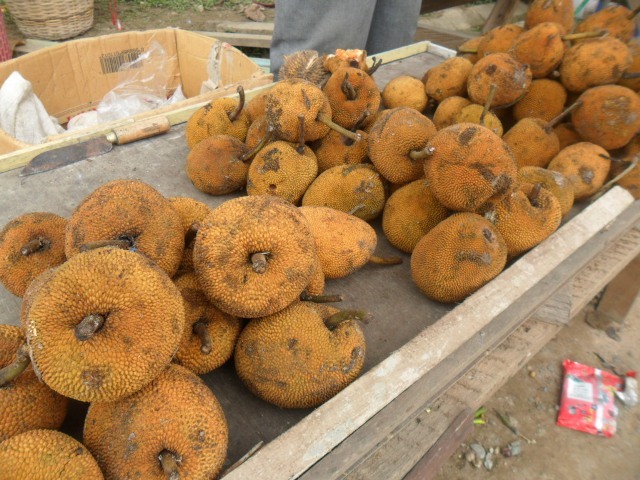 The pulp is separated from seeds and eaten like jackfruits. These are sweet and taste like a mix of ripe jackfruit and mangosteen. The fruits are also offered for sale in local markets. Keledang is more important as timber plant than as a fruit tree. The wood is heavy(density at 15% moisture content between 510-855 kg/m3) and is used for heavy construction, furniture, boat building, home appliances, coffins, and others. This plant also produces dyes. Keledang trees grow wild on soils ranging from sandy to clay. These, however, seem to prefer a deep, well-drained soil. Young plants need some shade, but need increasing light levels as they mature. New plants are raised from seed. The seed should be sown immediately after extaction as they lose their viability within a week. There is no period of dormancy in seed and the germination is quite quick.